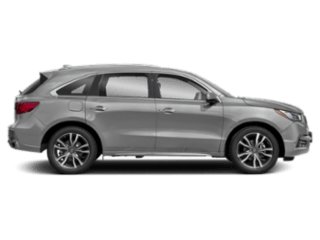 Both the 2019 Acura MDX and 2019 Acura RDX are fully capable luxury SUVs, but only one provides everything you need and more on your Springdale commute. 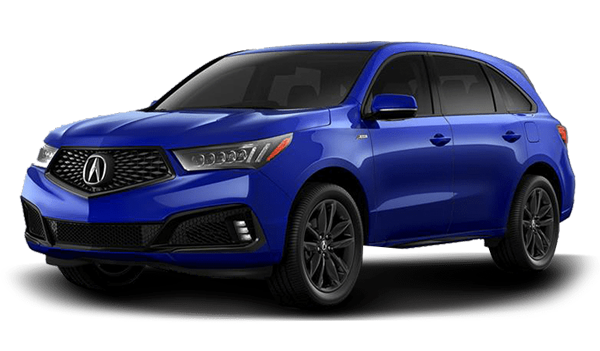 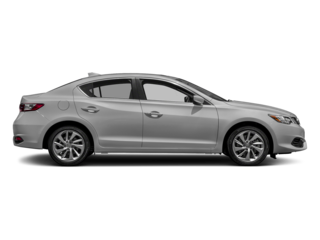 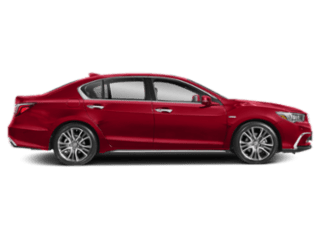 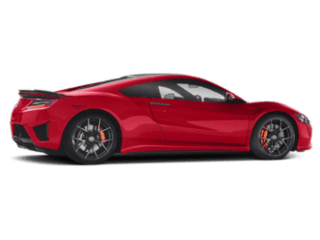 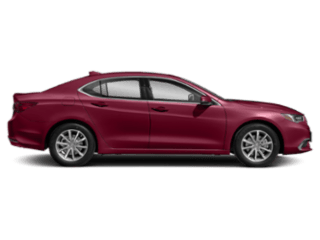 Check out the style options, entertainment technology, power upgrades and more before deciding on the Acura SUV that’s right for your family. 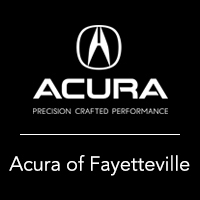 And in order to make the best decision, experience them both in person at Acura of Fayetteville. 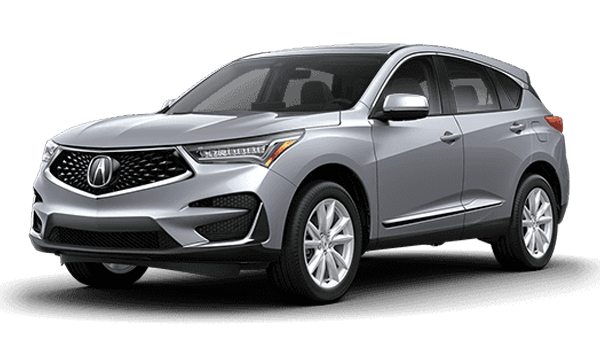 Visit Acura of Fayetteville today to test drive a new RDX or MDX luxury crossover. 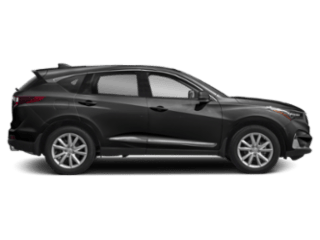 Whether you want to compare the RDX to the BMW X3, compare the MDX vs. Honda Pilot, experience these models in person, or you have any questions, don’t hesitate to contact us today!